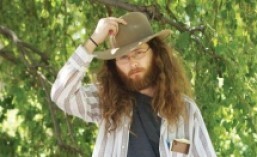 Take a look at Redd’s new piece of flash fiction in the literary journal, Fiction Southeast. 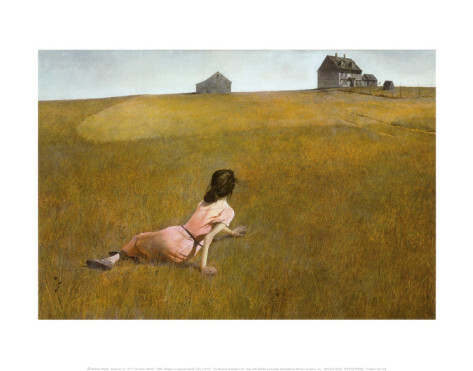 The story is “Planning a Painting to Remember Home and a Pink Dress,” and it’s inspired by Andrew Wyeth’s painting “Christina’s World.” If you love that painting or Redd’s writing, it’s worth a flash of a look. 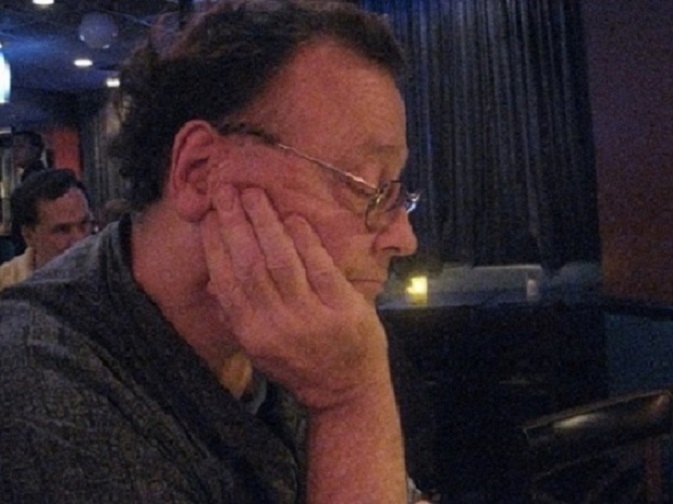 Have you read Crooked Letter’s latest interview with poet Richard Lyons, author of Hours of the Cardinal and Fleur Carnivore?